Aloe vera is a medicinal plant that grows in Africa and India. 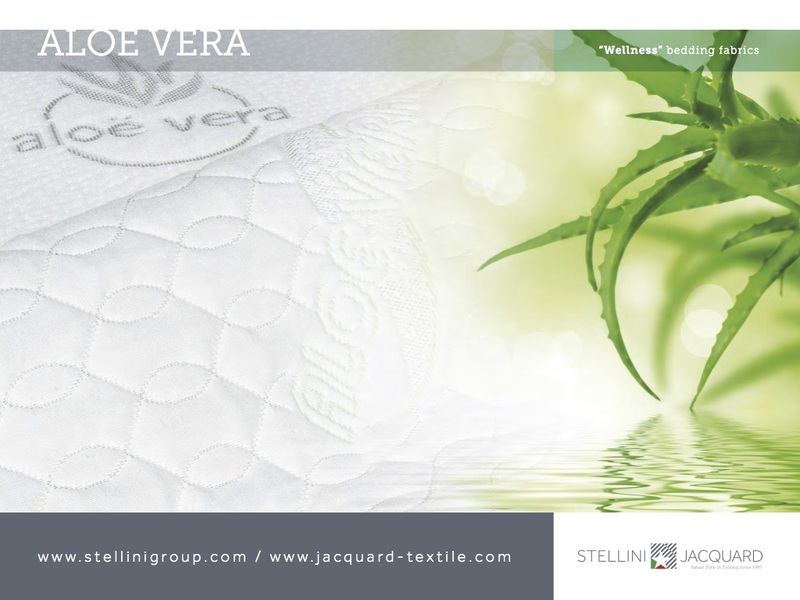 Its extraordinary beneficial properties have been known and appreciated for more than 2000 years but only recently has it started to be used to produce fabrics for mattresses which are extremely soft, and able to offer perfect and healthy sleep. Indeed, aloe vera effectively combats the formation of fungi and bacteria, at the same time guaranteeing a positive and soothing effect on the skin.